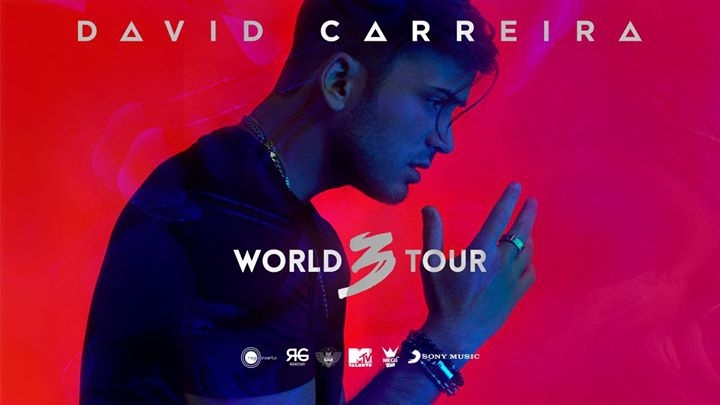 As part of his 2017 world tour, international star David Carreira will be giving a concert here in the Algarve this July. David Carreira is a Portuguese pop, dance, hip hop and R&B singer, and also an actor and model. His debut album N.1 (2011) reached number 1 in the Portuguese charts and follow-up A Força Está em Nós went to number 2 in Portugal. David sings in Portuguese, English and French. To book tickets call (+351) 212 979 280.